Madeline and Celeste are suburban housewives who takes newcomer Jane under their wing. The three of them all have children in the same first grade class, which is a definite point of bonding among them. It turns out they have a lot of other things in common too, including marital drama. As they get to know each other better, they stir up each other's frustrations, and they begin to make compromises that could lead each of them down a very dark path. Could these seemingly ordinary women actually bring themselves to do something monstrous? 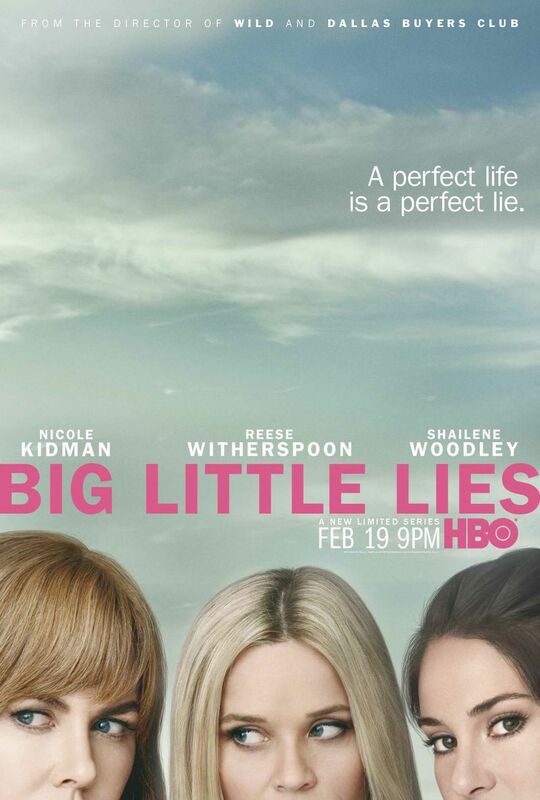 DVDs Release Dates is the best source to find out when does Big Little Lies come out on DVD and Blu-ray. Dates do change so check back often as the release approaches.